Confused by the different healthcare and insurance coverage terms? You aren't the only one! Many wonder if Medigap and Medicare supplement insurance plans differ. The answer – There is No Difference. What Don't Medicare Supplement Plans Cover? Keep in mind, that Medicare Supplement Insurance plans don’t typically provide coverage for anything that original Medicare doesn't cover. (There are some exeptions with the rise of Innovative Plan F). Medicare Supplement plans also haven't offered coverage for prescription drugs since 2006. To get medication coverage, opt for a separate Medicare Prescription Drug Plan (Part D). Medicare Supplement Plans are plans fill the gaps of original Medicare. They cover some of the expenses you would normally make from your own pockes. These expenses can be coinsurance, copayments and deductibles amounts. Medicare pays it's share of approved services, and then your Medicare Supplement plan then pays its share. 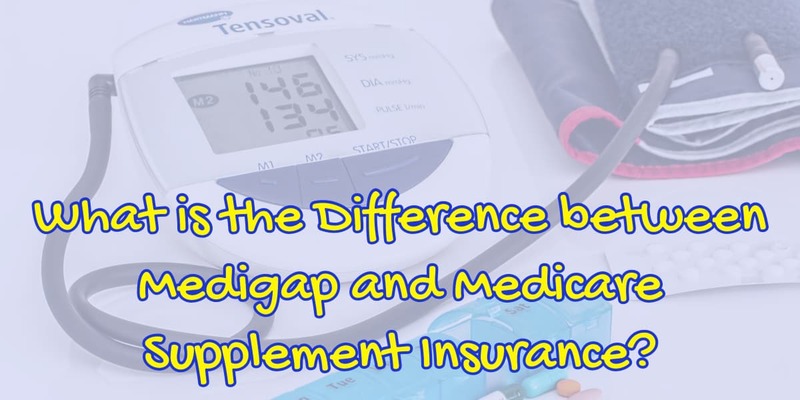 The names Medigap and Medicare Supplement Insurance are used interchangeably. Medigap is often used as a “nickname”. It's shorter and easier to say. 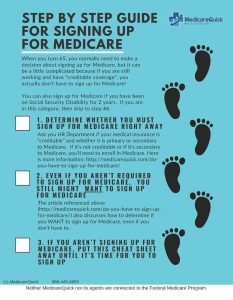 How to Apply for Medigap or Medicare Supplement Plans? You can apply for a Medicare Supplement plan during the Medigap Open Enrollment Period. It begins the first day of the month you turn 65 years old and lasts for 6 months. Don't worry if you have a health condition. Insurance providers still have to give you a policy during this time. However, if you apply outside a guaranteed issue period, they do NOT have to give you coverage due to your health conditions. Here are some of the steps you need to follow. First, enroll in both Medicare Part A and Part B. Remember that you should also reside within the service area of the plan. 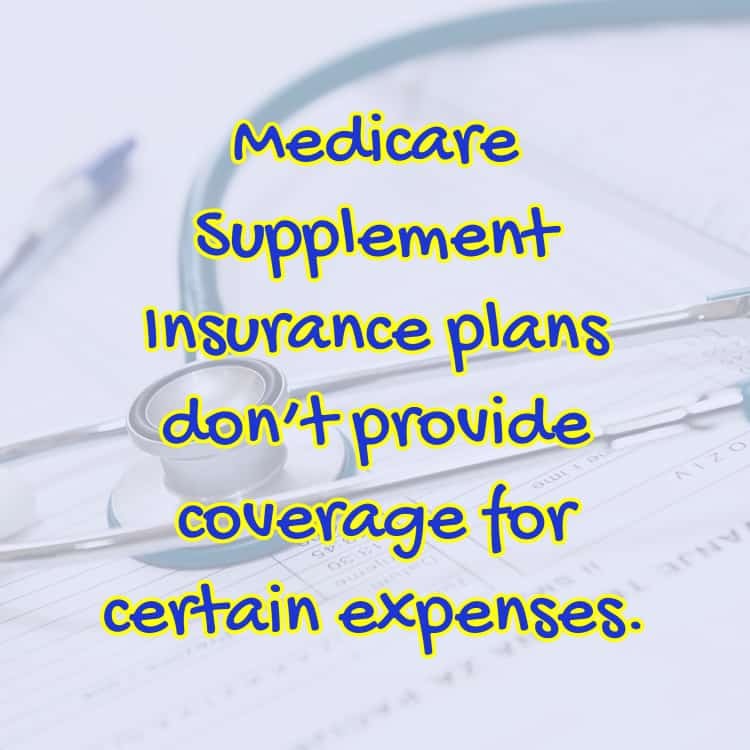 Also, you cannot combine your Medicare supplement plan with Medical Savings Account (MSA) plans. You also cannot combine a Medigap plan with a Medicare Advantage plan. Above all, the benefits of each Medicare Supplement plan differ. Consider your requirements before enrolling in one. We can help you choose your Medicare Supplement plan as we work with many different insurance providers. So, take advantage of our knowledge and call us right away! . Give us a call at 866-445-6683 or use our contact form to send us an email. We are happy to help!